Vacant buildings during the winter holidays are an easy target for intruders. It’s important to minismise this risk by having the right security measures in place. 1) Give security systems a once over – Always check that your alarm systems and external security lighting is working and in good repair. Have all locks and latches on external doors and windows checked regularly. Ensure that any cameras or video surveillance systems are unobstructed, and positioned to give you optimal coverage and clear image capture. 2) Out of sight, out of mind – Any tools or equipment that could be used to damage or break into your property should be put away, ensuring that your sheds are adequately secured and locked. Try to avoid leaving loose materials lying about the grounds as they could be used as missiles, e.g. large rocks, stock piles of pavers and loose bricks, poles/sticks. 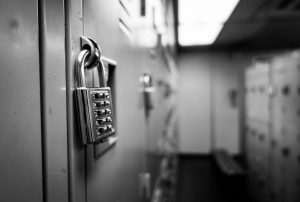 Don’t forget to lock valuables away in a cupboard or safe. 3) Turn off and be sustainable – Turn off all unnecessary electrical points and water points over the break. This will not only save energy and avoid the risk of fire caused by overloaded power points, but you will save money as well. 4) Plan for emergency weather – Our Australian winter weather can be very unpredictable, bringing an increased risk of damage to your property. Winter storms can disrupt alarm systems and cause severe flash flooding. It is essential to have an emergency response plan practiced and in place. 4) In case of fire – Fire is a real risk to many sites and facilities throughout Australia. The best way to reduce the risk of fire at your site is to prepare, prepare, prepare! During the holidays remember to turn off all non-essential pieces of electrical equipment from the source, and shut down all items; don’t just leave them in stand-by mode. 5) Emergency contacts on standby – Review your emergency contact list to make sure it contains up-to-date names and phone numbers. For complete peace of mind over the holidays, consider organising regular security patrols and have at least two team members on standby for every day your site or office is closed in order to deal with any problems as soon as they arise. 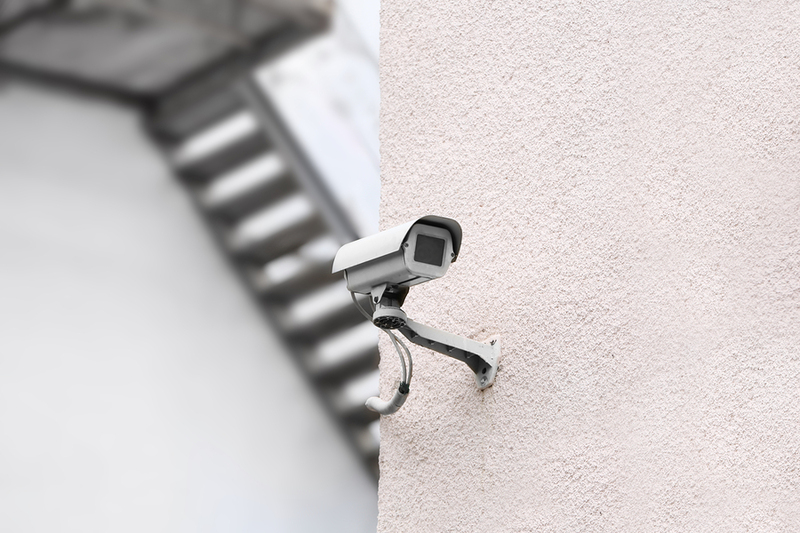 Danihers can manage security at your site 24/7 and also help with annual maintenance and auditing of CCTV and alarm monitoring systems. Danihers are also able to provide property and equipment audits right through to Essential Services Maintenance. If you need further information or advice about security or fire prevention at your facility, call 1300 559 409 or speak with your Client Services Manager to arrange a site visit.